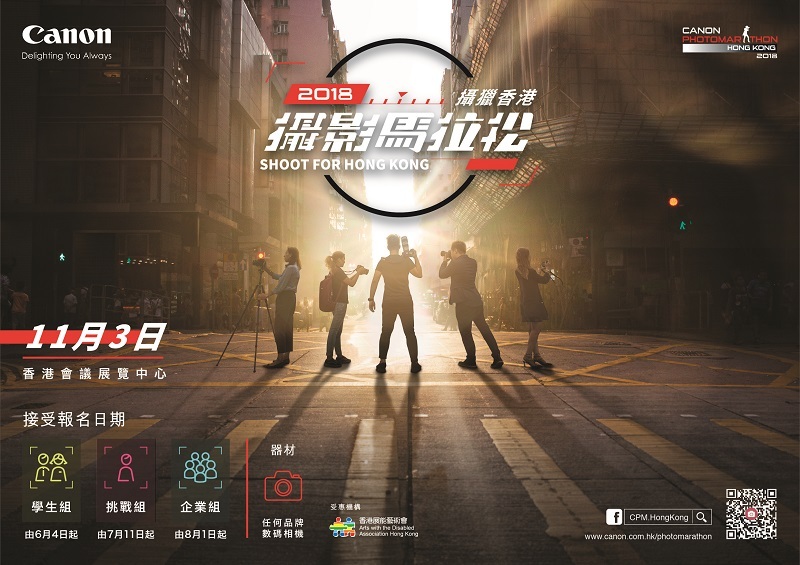 HONG KONG, 10 July 2018 - The annual Canon PhotoMarathon, Hong Kong station will be held at the Hong Kong Convention and Exhibition Center (HKCEC) on the 3rd of November (Saturday). Marking the 10th anniversary for the event, photography enthusiasts will compete in three categories; namely, “Challenge”, “Student” and the newly added “Corporate” category which will be competing in teams. Photography enthusiasts will bring their own camera and go around Hong Kong to capture the most unique side of Hong Kong. Participants not only will enjoy an unforgettable shooting experience, they will also have a chance to win amazing prizes. The winner will also have a chance to compete with other participants from 14 Asia countries and regions and share their own shooting experiences. 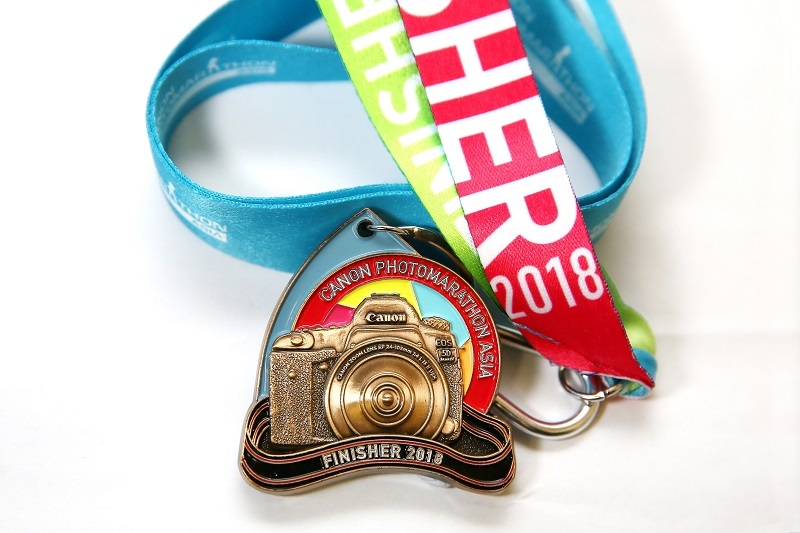 Canon PhotoMarathon is different from any other photography competition as it has a rule of “announcing the theme on the day of the submitting the photograph”, photographers are also not allowed to edit their photos. 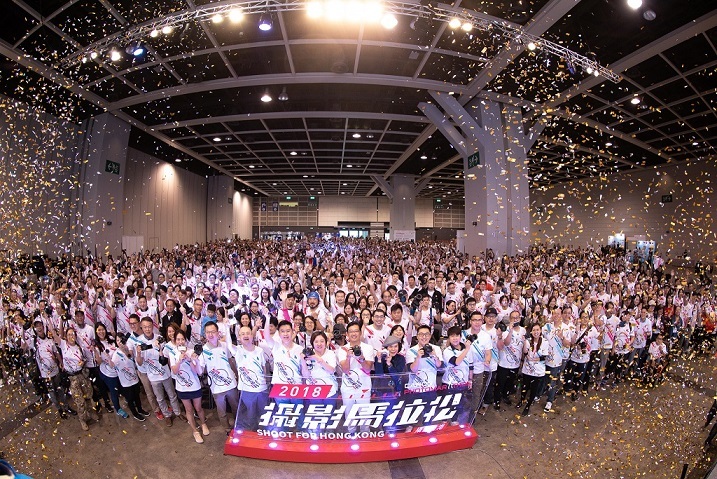 Setting off at HKCEC, contestants will have to make use of their imagination and creativity to take photographs around Hong Kong according to the theme announced on that day, participants are also required to hand in their work in a limited time. Participants will also be required to go to different checkpoints during the day, making the competition more challenging but enjoyable; and which allows participants to fully experience the shooting of Hong Kong. The popular nighttime photography will also be kept this year for Challenge Category, allowing contestants to have more freedom to experience the day and night view of Hong Kong, creating diverse pieces. The competition this year will be divided in three categories, including: “Challenge”, “Student” and the newly added “Corporate” Category which will be competing in teams. The application for the “Student” has been opened in June, accepting applications from full time students who are aged 15-22 years. The applicants for the “Challenge” category will be open tomorrow (11 July), accepting applications from photography enthusiasts. If you have a digital camera of any brand in hand, please join this “shooting festival”! The application for this year’s newly added “Corporate” category will be open on the 1st of August, enterprises and organizations are welcome to join this challenge. Each contestants of each category are required to create their pieces according to the theme announced on that day and are required to check-in at designated checkpoints. 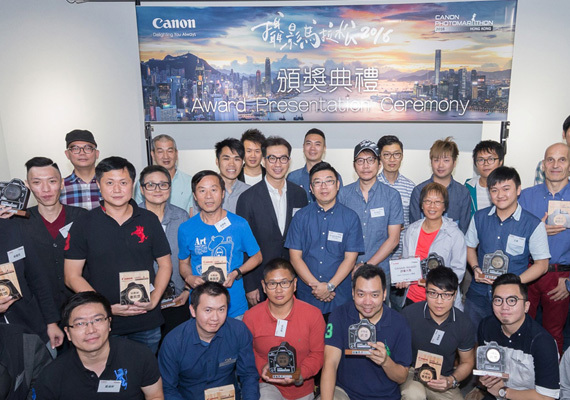 The winner chosen by the judges will win plentiful prizes over three hundred thousand HK dollars, including: the winner of Student Category will represent Hong Kong in the CPM Taipei 2019, the “Best of Show” Award winner of the Challenge Category will represent Hong Kong in the Canon PhotoMarathon Asia Championship 2019, a regional event where the top CPM winners gather to participate in themed challenges. All contestants will be awarded a special edition Crumpler compact camera bag and 2018 Asia edition finisher medal after finishing the competition. Each year, Canon donates the competition’s enrollment fees to a worthy charitable organisation. 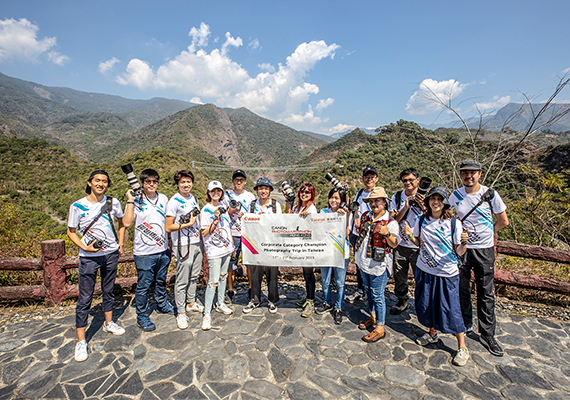 This year, 70 percent of the enrollment fee will go to the Arts With the Disabled Association Hong Kong (ADAHK), the beneficiary of the Canon PhotoMarathon Hong Kong 2018. Formed in 1986, ADAHK is missioned to bring arts to everyone. It is believed that people with disabilities should have equal opportunity to have access to, participate in and enjoy the arts. This year Canon Hongkong expects to raise approximately HK$500,000 in enrolment fees from the PhotoMarathon, which will be used to support the ADAHK to promote arts among people with disabilities and excellence in the works of artists with disabilities in Hong Kong, bringing integration and inclusion in society through the arts. One of the company’s first offices in Asia, Canon Hongkong Co., Ltd. (CHK) was established in 1971. It is responsible for the sales, marketing and after-sales services for all Canon product lines in Hong Kong and Macau. CHK adheres to Canon’s corporate philosophy of “kyosei”, which encourages the company and its staff to participate in social, charitable and environmental activities in the community. CHK implements internationally-recognized management systems and has achieved ISO 9001, ISO 14001, ISO 27001 (Canon Digital Production Center) and OHSAS 18001 certification. For more information about Canon Hongkong, please visit our website https://hk.canon. 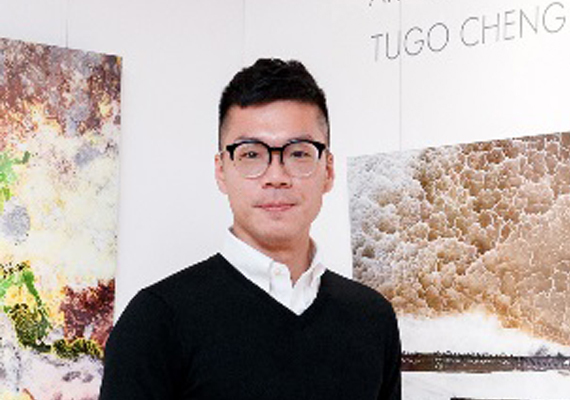 Tugo Cheng is a fine art photographer who has received multiple international awards and nominations including the National Geographic, International Photographer of the Year, Fine Art Photography Awards, Hasselblad Masters etc. 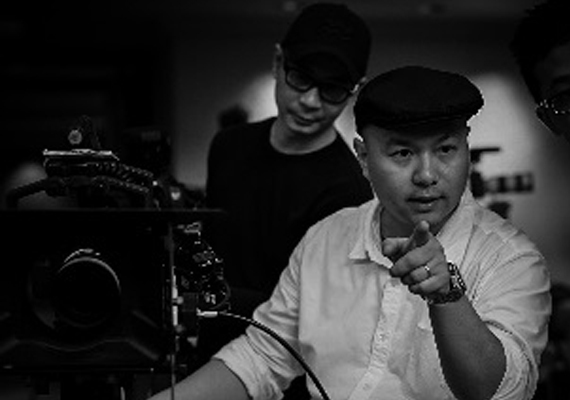 His works can be found in his book “Discovering China” and other publications such as “Masters of Drone Photography” and “Outdoor Photographer” as well as major media including CNN, Guardian, National Geographic Magazine, SCMP, Ming Pao and HKEJ who have featured the photographer extensively. His pictures were showcased in art fairs and exhibitions in Hong Kong, Asia and Europe, and auctioned by charity organizations. He was named Perspective 40-under-40 artist in 2017 for his contribution in art and photography. 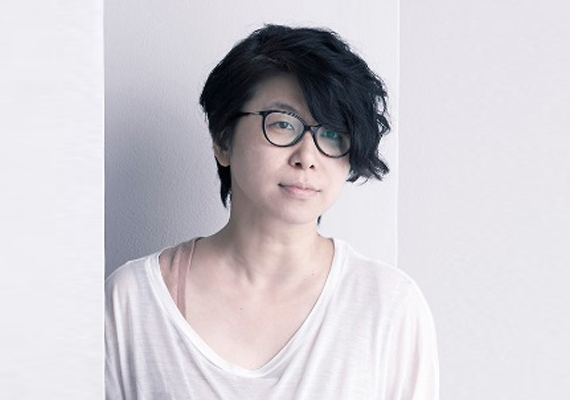 Connie Hong was ranked 26th in 2013 and 37th in 2014 of the Lurzer’s Archive photographer chart, the first Chinese commercial photographer receives a ranking within 50. Her talent and efforts have been recognized through various nominations and awards such as “The 200 Best” by Lurzer’s Archive (2006-2011 & 2013/14), the Cannes Lions 2008 (Bronze in the Press) and the Asia Photo Award 2007 (Silver in the Professional Fashion Division and Bronze in the Professional People Division). Her works have been spread across a variety of markets worldwide and attracted clients of famous brands from all over the world, including Mercedes-Benz (China), Coca Cola, SKII (Singapore), Samsonite (Worldwide), Cathay Pacific and Lee Gardens etc. She is also elected as the President of Hong Kong Institute of Professional Photographers (HKIPP) for 2017-2019. Started working in various commercial and film productions since 2000 and developed his expertise in different fields. In 2006, he founded More Production to begin his career in wedding videography. Over the years, his work has spanned many professional areas, and he is most acclaimed for his videography services for large-scale weddings.Freddy’s work stands out for being candid and natural, where the pure expressions of love between lovers are captured without any acting or instruction needed.Freddy is widely regarded as one of the top videographers for large-scale weddings in Hong Kong. His clients include Kenneth Fok and Guo Jingjing, the Cheng family of New World Development, and singer-actress Myolie Wu. 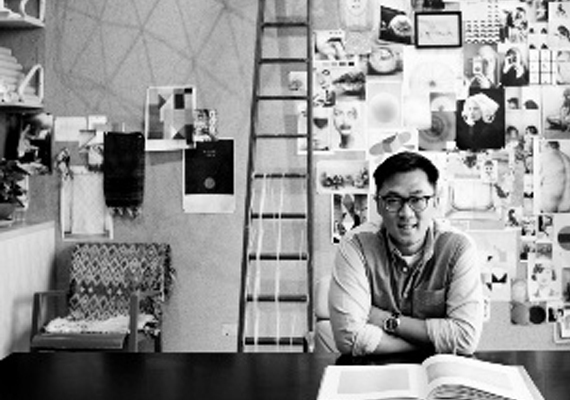 One of the most coveted fashion photographers in Asia. He is known for his contemporary, highly polished and exquisitely styled portraits. His early work, characterized by a preference for black and white film, aimed to combine light, composure and emotion. Over the years, he has shot acclaimed campaigns, TV commercials and online videos for international brands such as HSBC, AIA, Adidas and Nike. He, photographer of the stars, has done splendid portraits of A-listers such as Kobe Bryant, Nara Yoshitmoto, Maggie Cheung, Eason Chan, Jay Chou, etc. His work has graced the editorials of reputable fashion publications. He is a member of the Hong Kong Institute Professional Photographers as well as Canon Pro Ambassador. His first book, 180 was launched in August 2012 at his solo exhibition in Hong Kong, where the visually striking aesthetics had generated a lot of buzz. 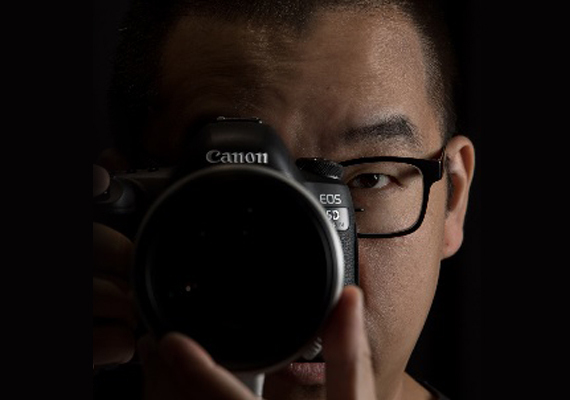 Dominic Chan (Senior Manager of Consumer Imaging & Information Group, Canon Hongkong) joined Canon Hongkong in 2005, working in sales and marketing for EOS systems as well as technical support for Canon Professional Services. He began nurturing his interest in photography at a very young age, starting as a photography assistant for his secondary school's events. He also gained hands-on experience in professional photography when he worked as an assistant at a local university. He became a user of Canon products in 1999 as a university student after picking up his first EOS camera, an EOS 5 film camera. In 2003 he purchased his first digital SLR, an EOS 10D, making the transition from film to digital. Today he has a large EOS camera and lens collection, including his first EOS camera and the latest EOS 5D Mark IV. ​Dominic shoots a wide range of subjects. His passions have included ecological photography – especially butterflies and birds – as well as landscapes, aircraft, railways and more. Dominic's work was selected as the blueprint for the design of one of the 2006 bird-themed Hong Kong Definitive stamps.